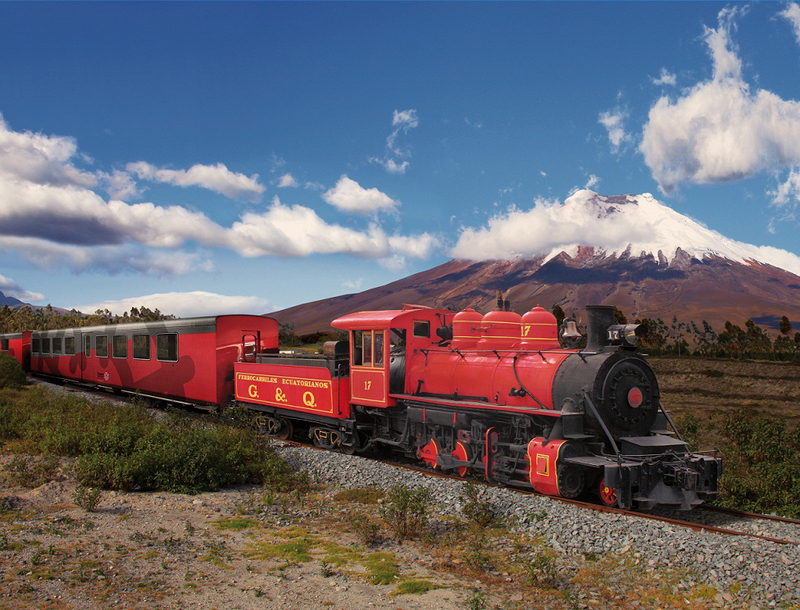 The demand for tourists who want to enjoy the “Tren Crucero” (Cruise Train) grows day by day at a national and international level. In order to expand this service with a touristic vision of the country, two stations in the cantons of Naranjito and Milagro, province of Guayas were incorporated. 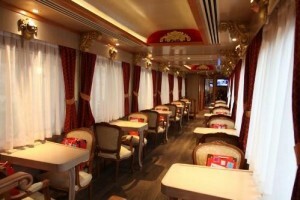 The President of the Republic, Rafael Correa, the Train Ecuador) offers. Minister Naranjo shared a message with the public about the responsibility that all Ecuadorians have with tourism. “Let us ensure that the quality and service is our hallmark”. 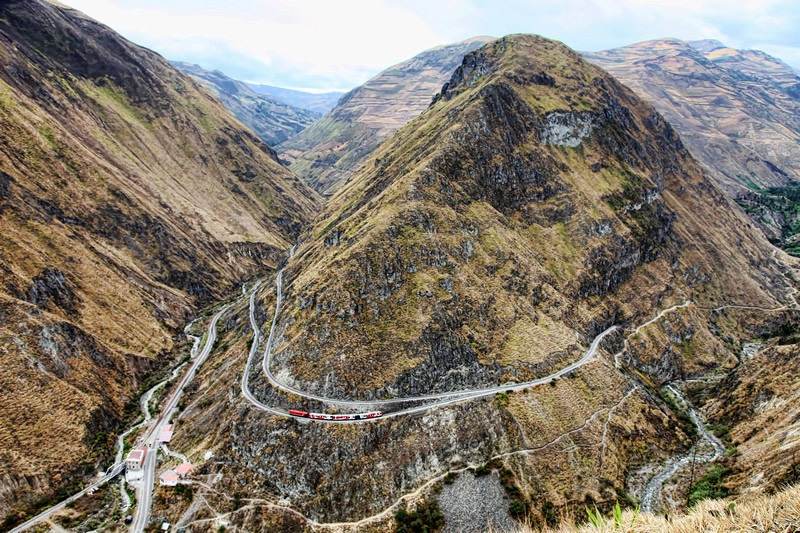 The railway station of Naranjito, canton located approximately one hour’s drive from Guayaquil, received an investment of USD 330,000 and has an area of 500 m2 of construction. In addition, for the attention for the public, a multi-use room, an interpretive center, source of coffee for the train, and a crafts plaza are available. 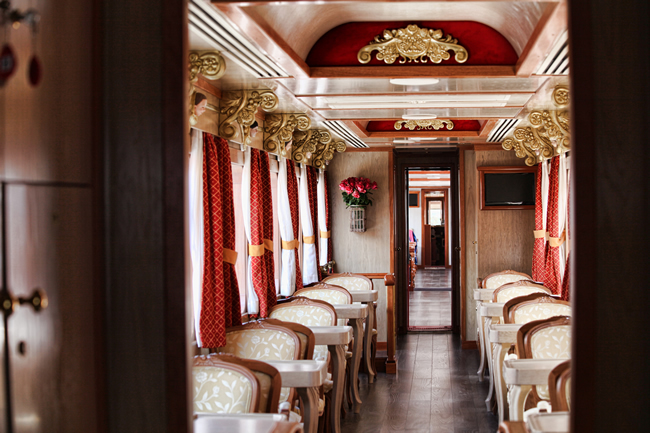 On the other hand, the Milagro Station, canton known for its great agricultural production of sugar cane and pineapples, was restored in a comprehensive manner, and will now offer the service of “Café del Tren” (coffee train), business that will be managed by the women of the area. The stations of Naranjito and Milagro, which preserve its heritage design of rail terminals, will become part of the path “Tren de la Dulzura” (Train of the sweetness), which runs from Duran to Bucay (cost of the trip USD 22). 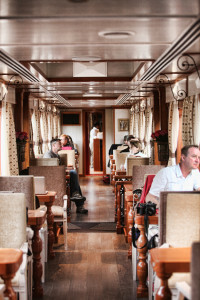 For more information on this and other routes, you can visit www.trenecuador.com or call 1800-TRENES.